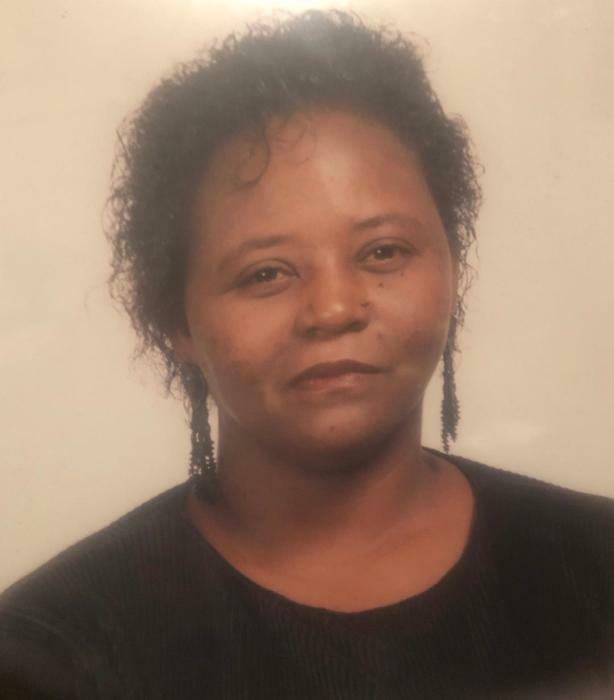 Mary Helen Williams Rowson was called home at East Alabama Medical Center in Opelika, Alabama on April 7, 2019 at the age of 66. Mary Helen was born in Enterprise, AL on April 13, 1952. She was a dedicated mother, sister, aunt, grandmother, and friend who loved her family unconditionally. Mary Helen loved to love on people. Mary Helen was a dedicated mother first and foremost. She treasured her grandchildren Antroinette and Dominique and embraced every moment with them. She had a warm personality and always made people around her laugh. She made friends everywhere she went. While residing in Georgia she was affectionately referred to as mom or grandmother. Mary Helen truly lived life to the fullest through simple pleasures; chatting with family and friends, and spending everyday with her daughter, granddaughter, and grandson. Mary Helen had an uncanny ability to reach people in a deep and positive way. Mary Helen was known for being the “life of the party”, the ear when you needed someone to listen, the voice when you needed someone to speak up for you, and the presence when you needed someone to stand up for you. Mary Helen Williams Rowson is preceded in death by her mother Ruthie Williams of Enterprise, AL and her father Eddie B. Williams of Macon, GA; Her brother Johnny C. (PIP) Williams; Her brother James Edward Williams, son Donald “Che” Burton; and cousin Lance Blackmon. Mary Helen Williams Rowson is survived by her Daughter Sundra Antroinette Williams; Granddaughter Antroinette Helena Lakinda Brown; and Grandson Dominique Donte McKoy all of Atlanta, Georgia. Mary Helen Williams Rowson is also survived by two sisters Vera Moon, Lisa Williams both of Enterprise, Alabama. Two brothers Freddie Williams (Wife-Glennette Williams) and Ricky Williams of Enterprise, AL; and a sister in law Delorise Williams of Durham NC. Aunt Fannie Lou Blackmon and Betty Bush of Enterprise, AL. As well as a host of cherished and beloved nieces, cousins, great nieces and nephews.